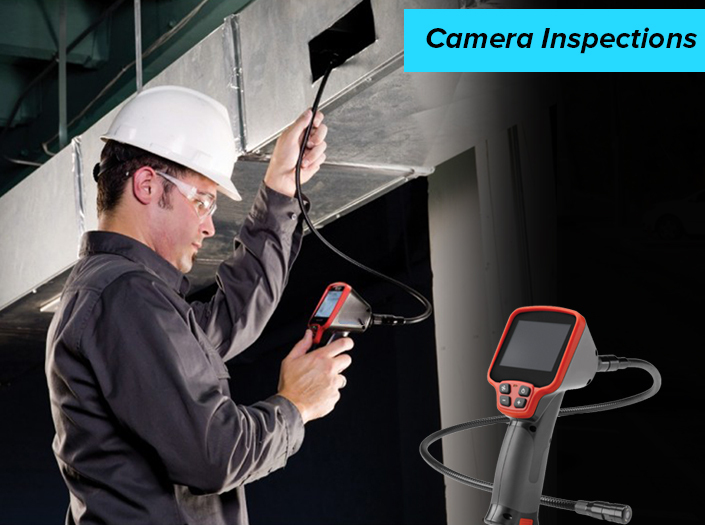 Cable and pipe locating is a specialised task that requires expertise, experience, and the use of ultra-modern equipment. 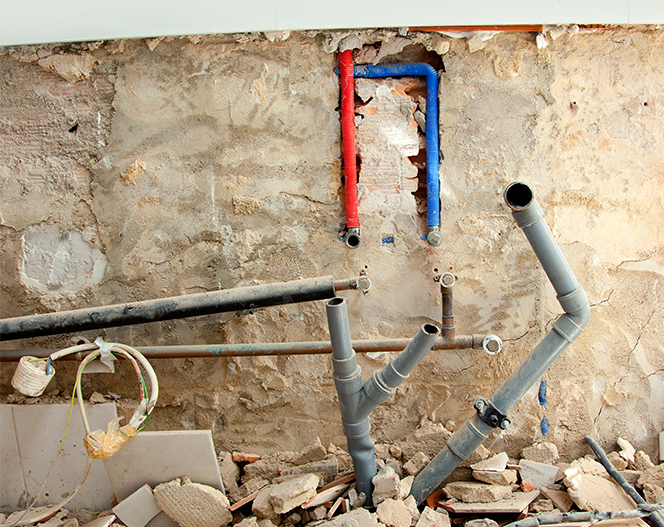 Both old and new pipes and cables are prone to problems or damage due to a variety of reasons. Incompetent pipe location services undertake digging, making holes, or cutting without prior research.This increases the damage or causes potentially hazardous situations that otherwise would have been avoidable. 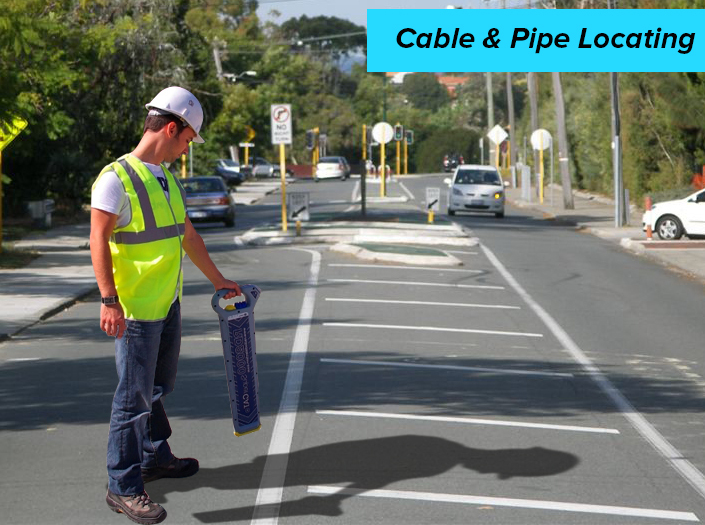 Companies dealing exclusively with cable and pipe location can quickly and efficiently resolve such issues. 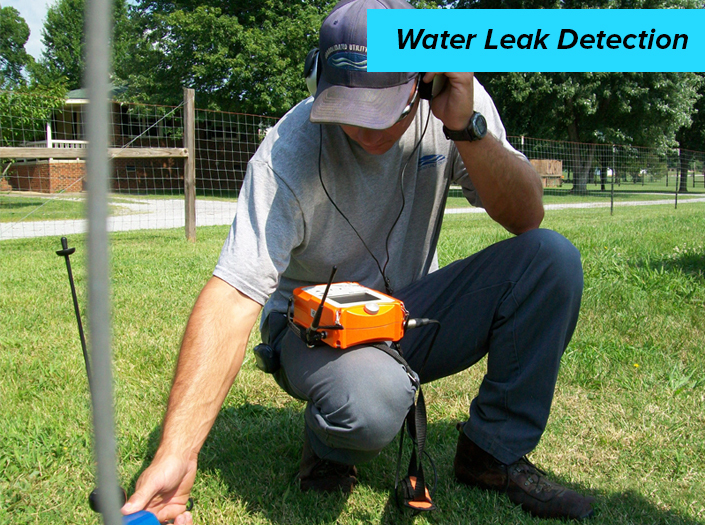 Here are some of the dangers that may arise when working to locate underground pipes and cables without the help of a cable and pipe locating service provider. Gas reticulation is nothing new. Various methods have been used for the same for over 100 years now. Materials used range from cast iron, welded coated steel, plastics, and uncoated steel. In most places, the gas pipes are buried directly without any protective covering to ward off the impact of tools. Ignited leaks are a big issue and inept handling can worsen the situation, both for the operators, bystanders, and people in the area in general. Cutting or slicing of a cable sheath done by an untrained individual may cause an explosion or fire due to the arcing current. Cables can also get damaged due to crushing or accidental contact with other cables. Fire at petroleum or oil pipelines due to inept handling can have serious repercussions. Another serious problem, faulty oil pipelines create is pollution. When leaked oil gains entry into waterways, it will contaminate the water and cause severe poisoning and mass destruction of flora and fauna. Water and sewer pipes that have been in place for several decades tend to become brittle and therefore any inept handling will only worsen the problem. Asbestos cement and lead joint cast iron pipes older than 50 years get disturbed easily. Ductile and mild steel pipes have an external protective covering. However, once this protective cover is damaged, it can significantly reduce the pipe’s durability. Such damage to the sewer system can result in the contamination of water services or water mains. So seeking the assistance of cable and pipe locating professionals who understand their job makes complete sense. Underground cables and pipes require deft handling and use of proper safety measures. That’s why you need to hire a cable and pipe locating service.